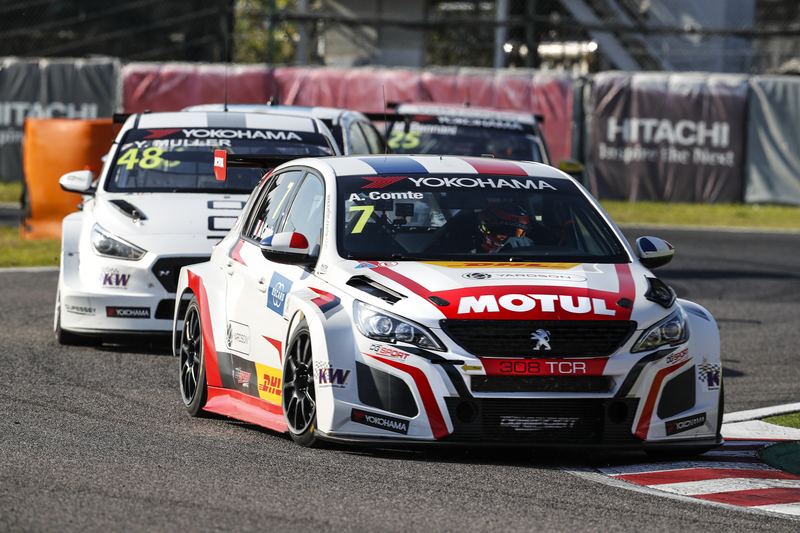 Ma Qing Hua became the first Chinese driver to score points in the WTCR – FIA World Touring Car Cup presented by OSCARO at WTCR Race of China-Wuhan yesterday. Shanghai-based Ma finished eighth in Race 2 after contact on the opening lap dropped him out of a potential podium place from the front row of the grid, only for a penalty for a clash with Rob Huff to leave him outside the top 10. 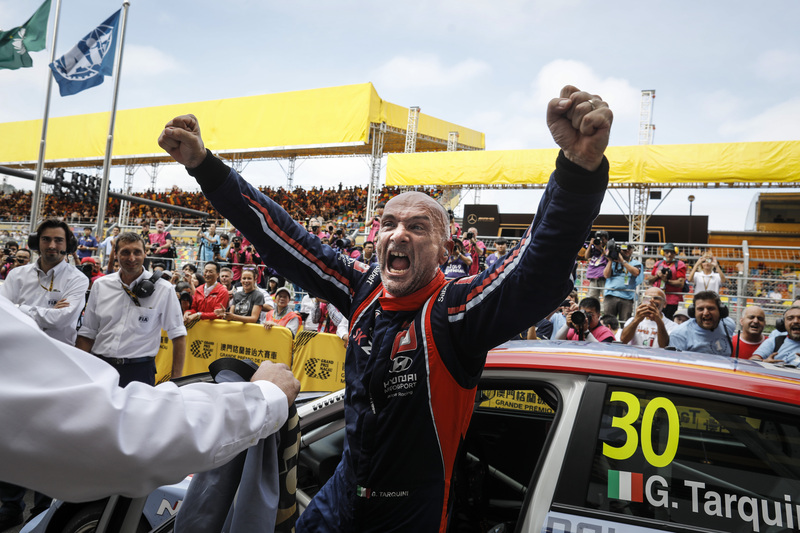 However, he didn’t leave WTCR Race of China-Wuhan empty handed with seventh in Race 3 on only his second WTCR OSCARO appearance. 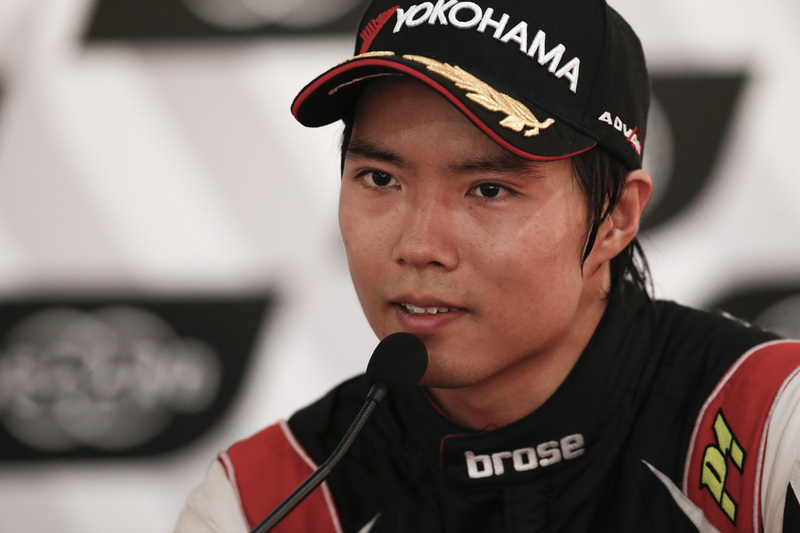 “It’s been a good day,” said the Boutsen Ginion Racing Honda driver. “I got into Q2 and had strong pace in both races. I think two points finishes were a good reward for the team, who did a fantastic job this weekend. “We needed to change some things with the set-up for today and the Honda was much better. “Starting second in Race Two, I got a push at Turn One and had to go off and lose many positions, but I overtook some cars and finished eighth before the penalty. 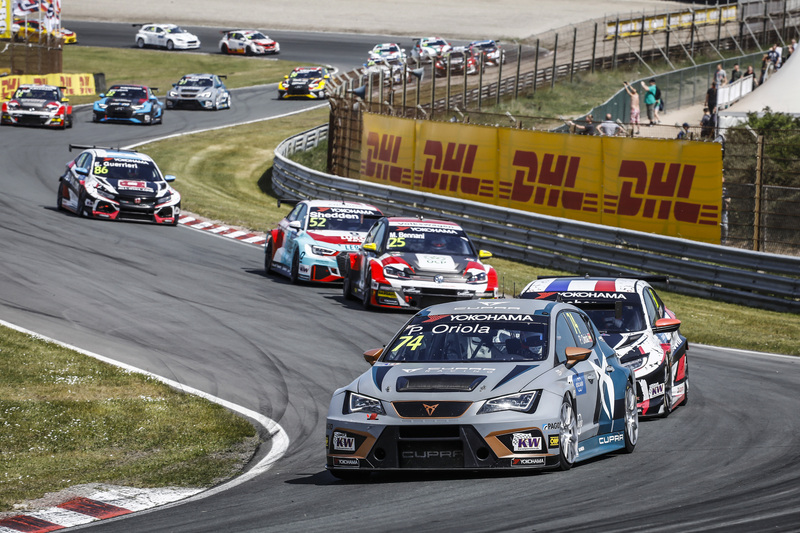 Stories of the first WTCR year: Magnificent Muller bosses it!